LeadLifeNow* is an educational model and coaching approach for whole person-whole-life leadership. It promotes a way to be in the driver’s seat, rather than simply in reactive gear to the world around us. workshops, presentations, and products. I’m ready to partner with you, as you LeadLifeNow. New Book Catch Your Star is a new book that focuses on personal development. The book has an entire chapter on LeadLifeNow! 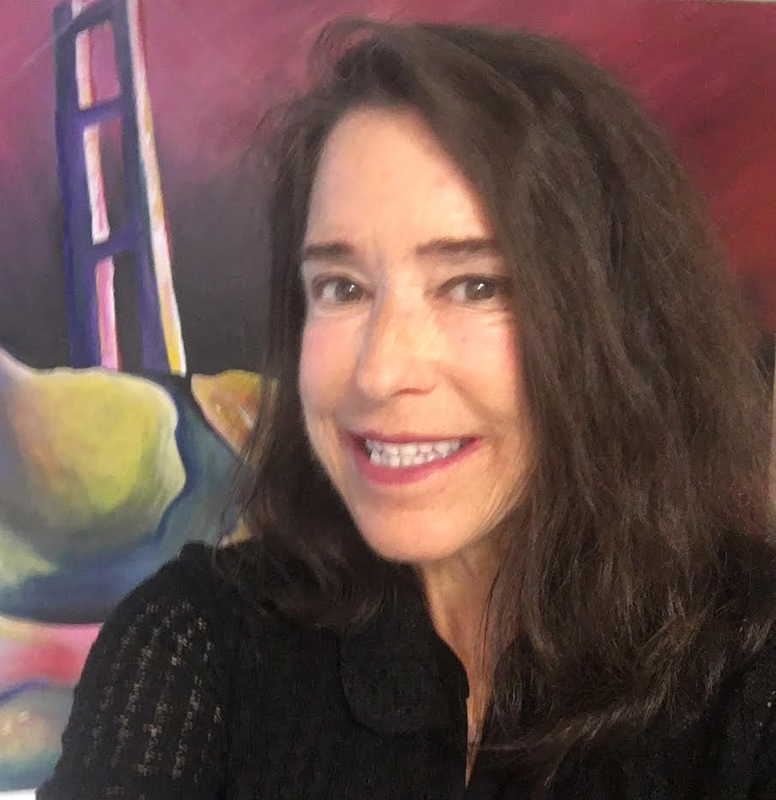 San Francisco, Bay Area based licensed Marriage & Family Therapist (Cal Lic #MFC27864), Paula-Jo Husack (PJ) is a certified EMDR Therapist; and one of an international network of providers, trained to use EMDR for performance enhancement. She sees individuals, couples, families, organizational working (and performing) groups. Signup here for FREE LeadLifeNow™ tips!